She will be heading up this newly-created C-level position. 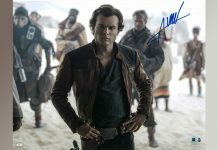 Star Wars Authentics: Alden Ehrenreich Autographs Live & Ewan McGregor Coming Soon! 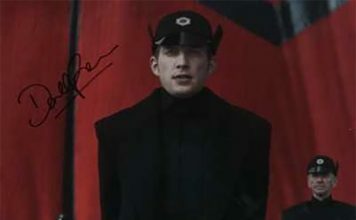 We've got a good feeling about this - new Alden Ehrenreich autographs are on sale now at Star Wars Authentics and Ewan McGregor has just signed autographs for them too. 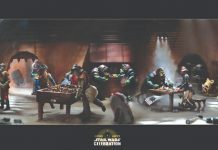 Wonder if Jabba would approve of this casual downtime. 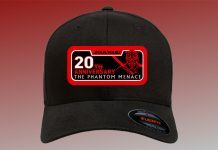 Here's everything that will be available for fans to purchase at the Celebration Store. 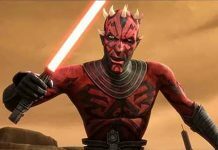 Hope your republic credit count is high. 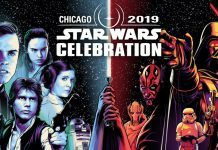 Here is an update from Mark at Star Wars Authentics about Sam Witwer and Temuera Morrison for Celebration. 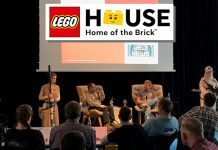 Last Friday evening, LEGO House in Billund celebrated 20 years of LEGO Star Wars. 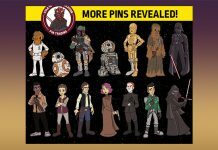 Star Wars Celebration Chicago exclusives revealed by Toynk, available at booths #1942 & #2623. 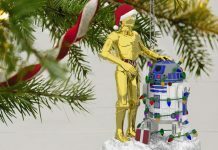 Let the 2019 holiday season begin! Welcome to episode 7 of J.B.T. 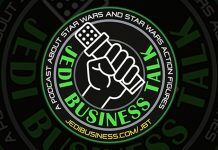 - Jedi Business Talk with your host Criz Bee and guest Lee Towersey. 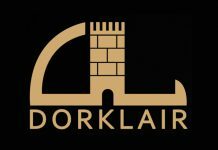 Bill and Larry recap some action figure news and more in episode 84 of DorkLair. 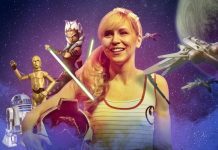 Ashley Eckstein talks to TVGuide.com about her career so far and how cyberbullies motivated her to make Star Wars fandom more inclusive. 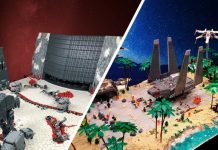 To celebrate the 20th anniversary of LEGO Star Wars, the LEGO Ideas team have an awesome competition for you! 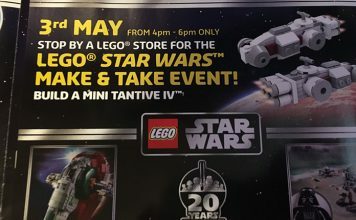 Pre-order links for their two Celebration exclusives are set to go live next week. 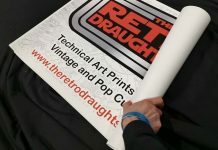 We say a fond farewell to The Retro Draughtsman, who is closing his doors one last time. It's time for episode 57 of The Vintage Rebellion. 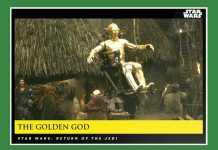 Three new Star Wars Galactic Moments cards are available from Topps, as part of their countdown to Episode IX (week 15). 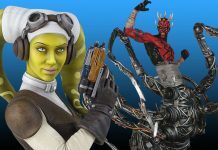 Add these new Hallmark items to your Star Wars collection. 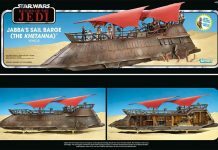 Hasbro’s Jabba's Sail Barge (The Khetanna) is now available in limited quantities on eBay for those outside of North America! 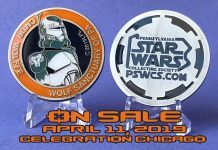 The fine folks at the Pennsylvania Star Wars Collecting Society (PSWCS) are launching a new charity coin at Star Wars Celebration Chicago. 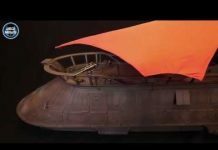 Jedi News took Hasbro’s The Vintage Collection Jabba’s Sail Barge, The Khetanna, to Elstree Studios to unbox. 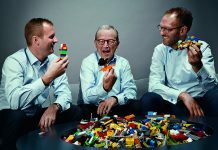 The LEGO Group announced that Kjeld Kirk Kristiansen is stepping down from the Board of Directors of LEGO A/S. 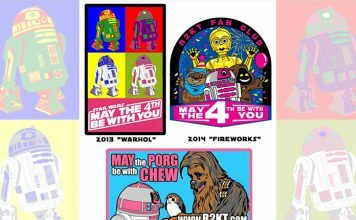 Very important information on how you can acquire these Celebration exclusives. 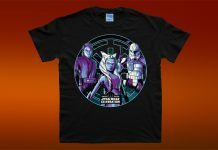 Another batch of Celebration merchandise exclusives has landed today.